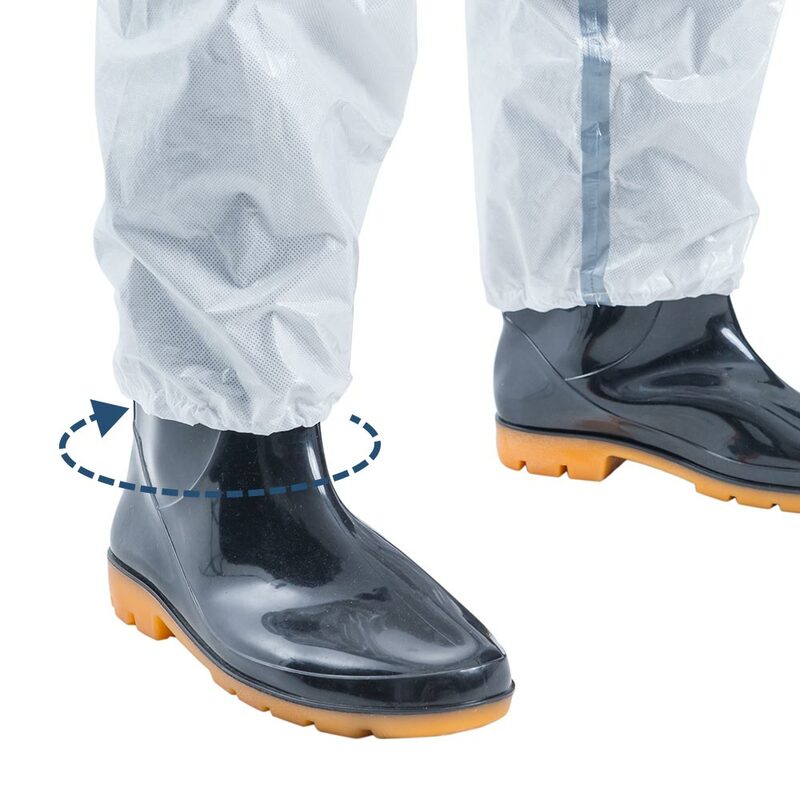 TYPE 3 EN 14605 Liquid Tight Suits- Suits which can protect against strong and directional jets of a liquid chemical such as spray from a burst pipe under pressure. 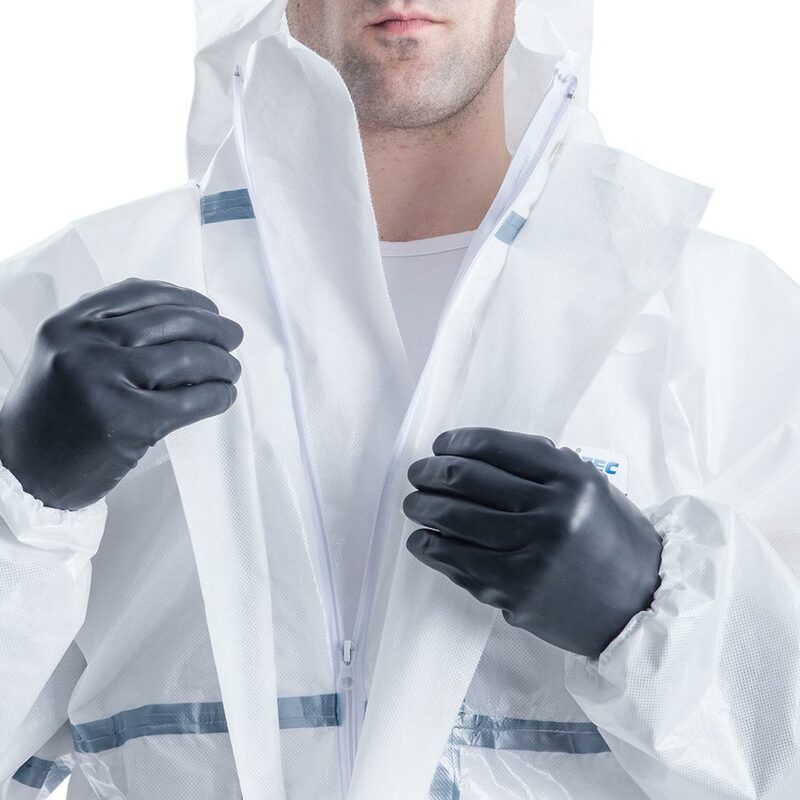 TYPE 4 EN 14605 Spray Tight Suits- Suits which can protect against saturation of liquid chemical, where volume of the liquid builds up on the suit forming pools, resulting in rivulets. 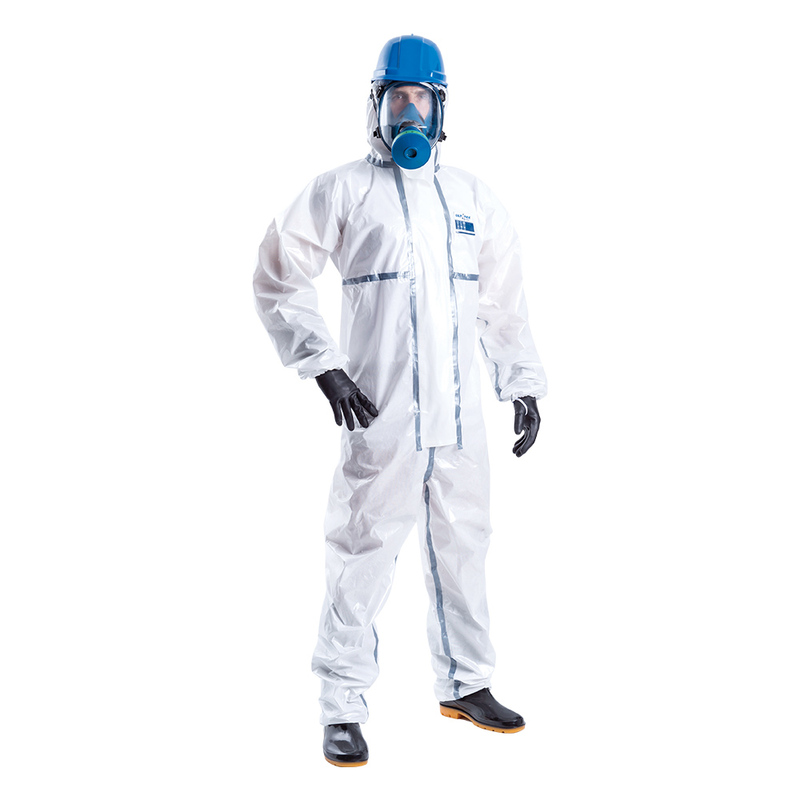 TYPE 5 EN ISO 13982-1 Dry Particle Suits-Suits for protection against hazardous dusts and any dry particles. 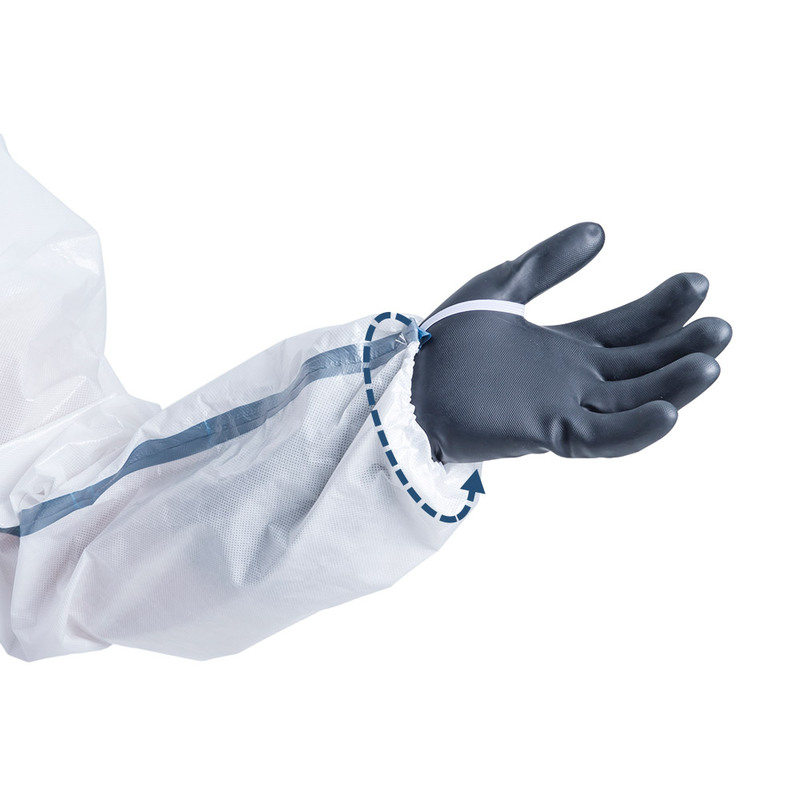 EN 1149-5 Electrostatic dissipative protective clothing with a surface resistance of maximum 2.5×10 exp 9 ohm. 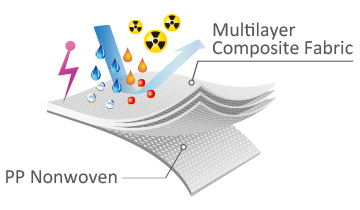 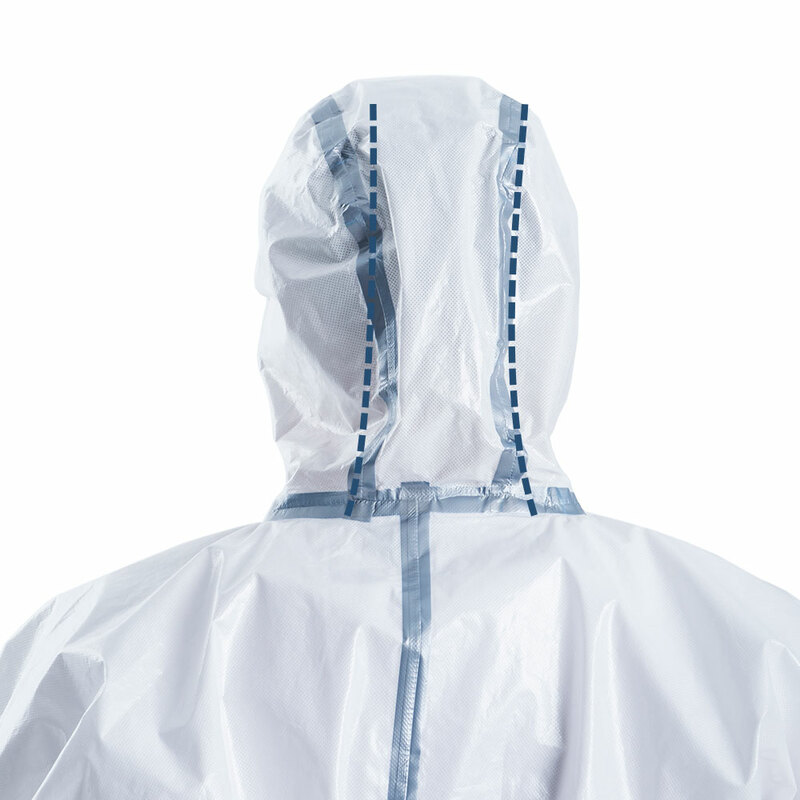 EN 1073-2 Protective clothing against particulate radioactive contamination. 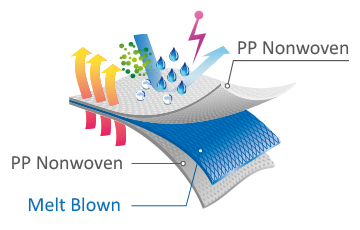 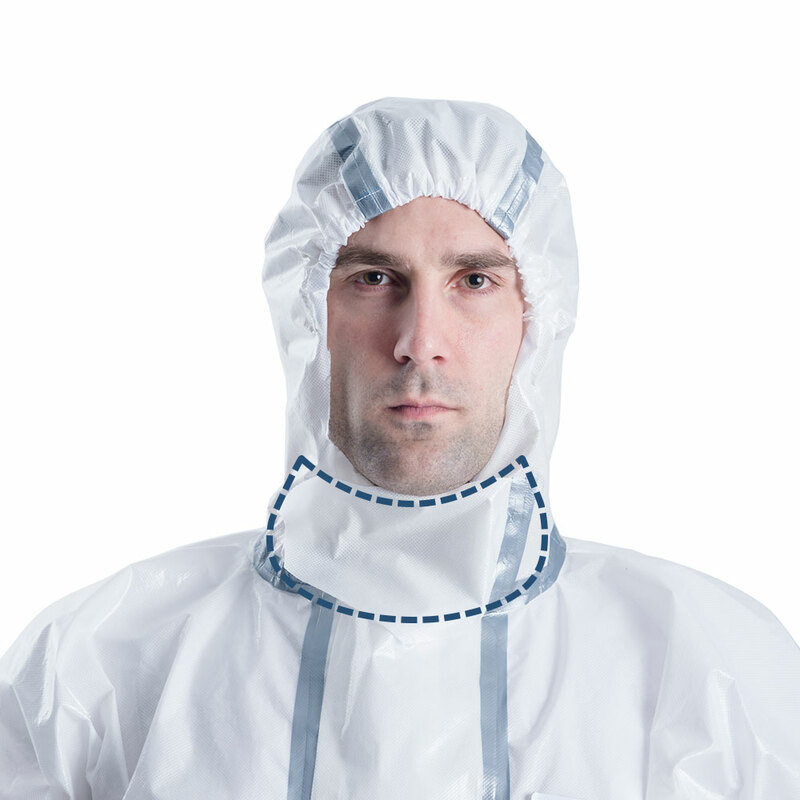 EN 14126 Protective clothing can resist against biological hazards and infective agents. 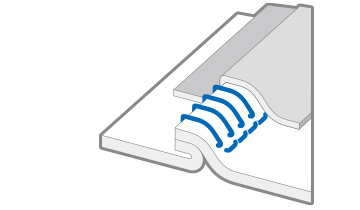 Scroll the form to see more. 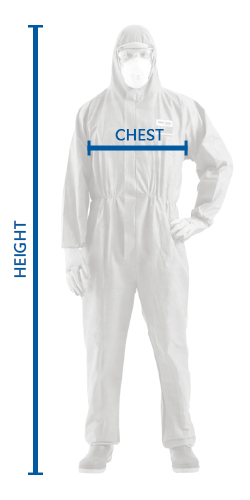 Size is according to EN340 as below size chart recommendation.